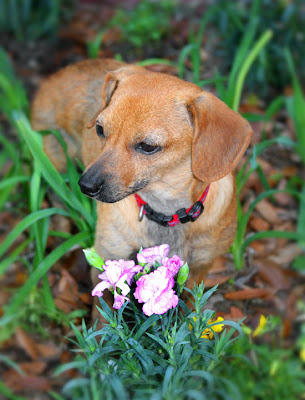 As many of you know, we have a little rescue dachshund mix named Fraulein Maria. 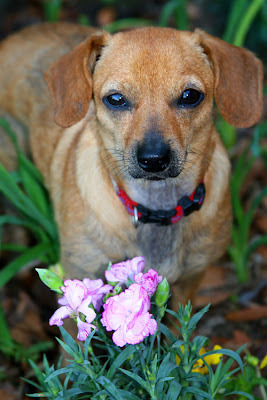 She has been a really sick girl and since we adopted her in August of 2008, she has made a remarkable transformation. Here are some photos I made of her this past week. She is truly a special little dog that is just so funny and full of life.